At a time when medical professionals have voted that SPD is not a “real” diagnosis, it’s refreshing to find a medical group that believes and understands that it is. The University of Virginia Health System recently put out this piece to address the misunderstanding of SPD. Another excellent post. This is a good, short summary of Sensory Processing Disorder. The fact that the post focuses on “a child” instead of “a person” again shows the bias toward helping children with these issues, leaving adults with sensory issues few resources to guide them. 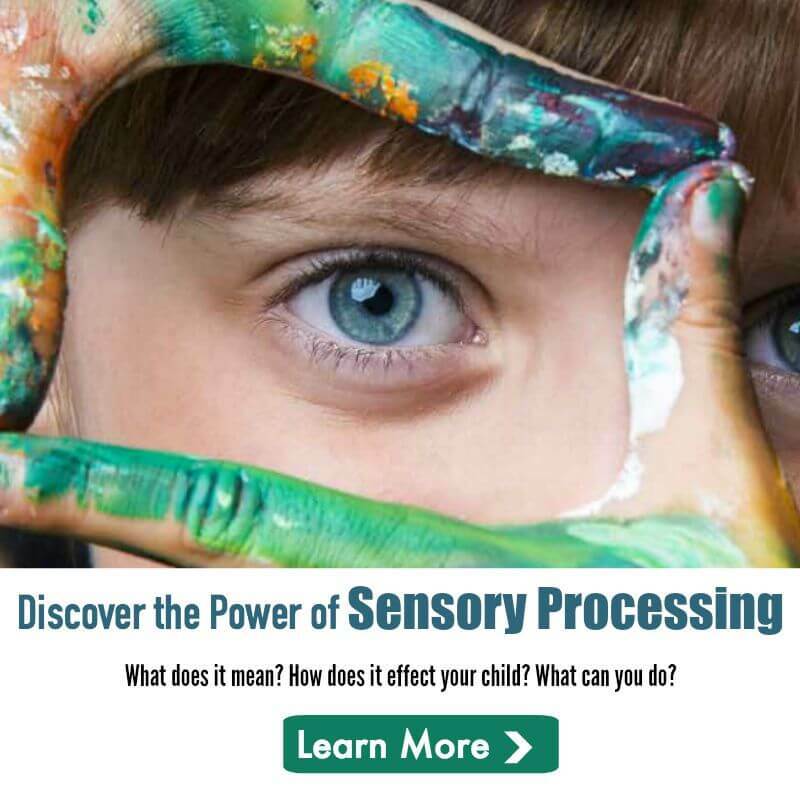 Sensory issues in general is such a new field, and parents are the ones pushing for help through pediatric occupational therapists and pediatric psychologists. I think that is why there are few voices out there for adults. 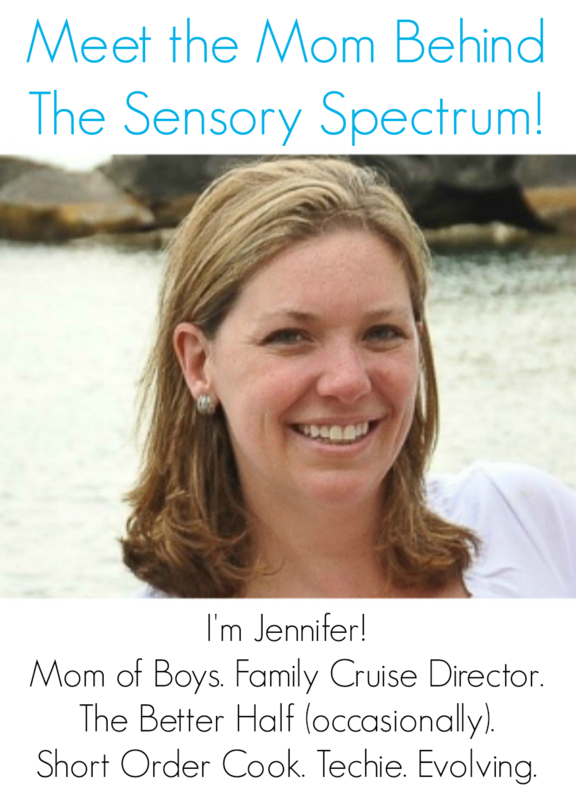 Also, adults have had to figure out how to live with their sensory challenges (I have). Even though those issues haven’t gone away, we are more able to control our environment. Children don’t have the words or ability to express what they are experiencing, let alone manage their own environment. I have spoken to parents whose grown children grew up with sensory problems, even though those parents didn’t know what they were or how to handle them at the time. They have expressed they wished they had the resources (limited as they may be) to help their kids when they were younger. Temple Grandin is one of the only experts I have found specifically talking about what it means to be an adult with sensory challenges, as well as Autism. I agree that parents are pushing for answers, but we SPD adults are seeking answers as well. I know, personally, it is my mission to give SPD adults a voice in an otherwise child-centric diagnosis. I think it’s wonderful that parents are speaking up, but I do agree with Lisa that it’s time SPD becomes broader-focused. I think it will, once more research is done on kiddos. We can then expand to adults. Plus, I’ve found most treatments prescribed for kids can be modified for adult use. Just having the language “a child” vs. “a person” reminds those of us who grew up before SPD was anything at all that we missed the early-diagnosis-boat. Not our fault, not our parents fault. But we’ve felt misunderstood and isolated for so long, that I think having the words “a person” instead of “a child” in many places would help SPD adults feel included as well. Thanks for sharing this excellent resource!